Shenzhen Jingtian Hawell Technology Co.,Ltd. Shenzhen Hyking Industrial CO., LTD.
Want the latest & hottest Products Info. 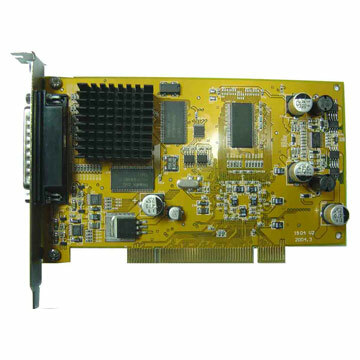 on "software compression dvr card"?